When the margin level of your position falls below the required maintenance margin level, your position will be liquidated. 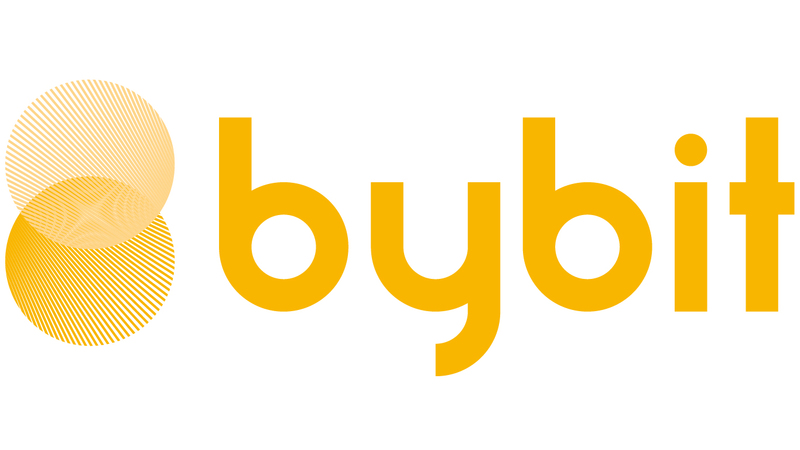 As Bybit uses a dual-price mechanism, the liquidation engine will take over the liquidation process only when mark price reaches the liquidation price of your position. In your Trade History, the liquidated position will be closed at its Bankruptcy Price (equivalent to losing all of your position margin).